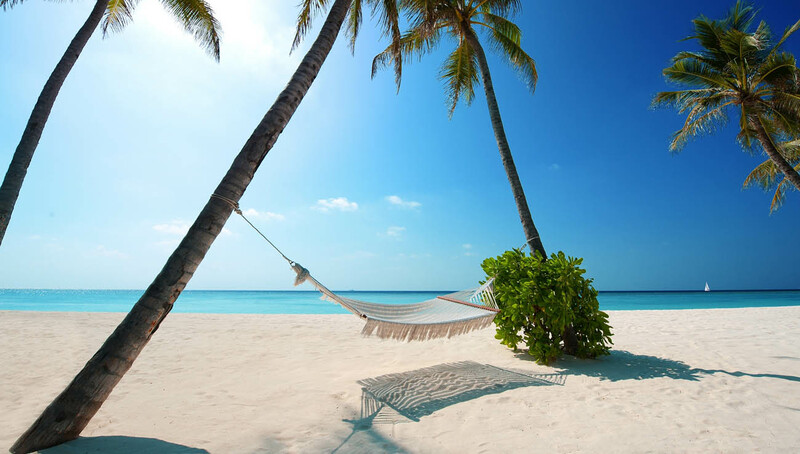 Orivaru Resort & Spa is located 45 minutes away from the capital city Malé by seaplane in the Noonu Atoll. 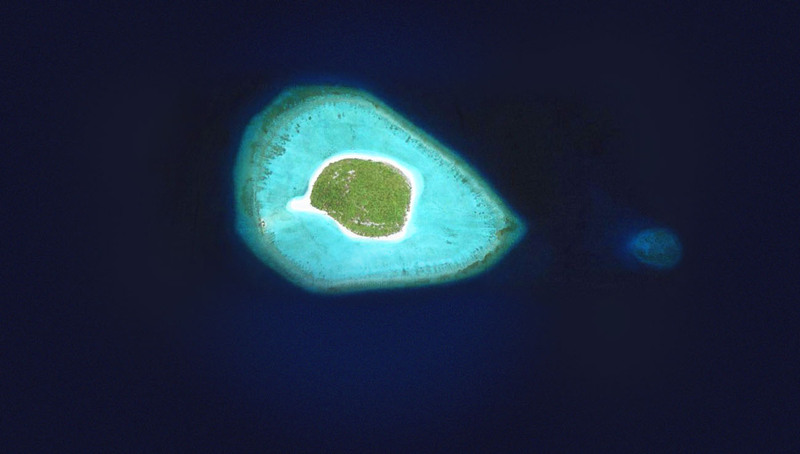 The island has been owned by company registered in the Maldives, a property investor from the Czech Republic since the last two years. The 34.6 acres property is listed by Debutesq Group, with permits for a hotel and spa. The asking price for the uninhabited island is £8.5mn. Situated on the pristine sands of this topical paradise surrounded by mesmerising turquoise waters, it is the perfect opportunity for its future owner(s). ‘There is nothing on the island right now. It’s a complete virgin island,’ Alan O’Connor said, Managing Director for Debutesq Group. Debutesq Group said inland development would include guest lounges, restaurants, a wellness spa and pools. 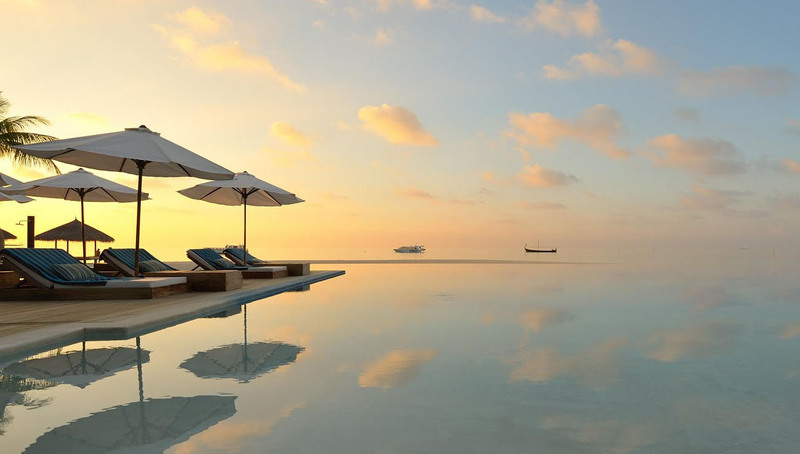 Permits allow for almost 100 water villas and private rooms that would have stunning views of the Indian Ocean.